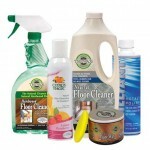 Posted in Magical Saving Multipacks, Pet Care. Tagged as 317g (11.2oz), citrus magic, fresh linen, light citrus, Magical Saving Multipacks. 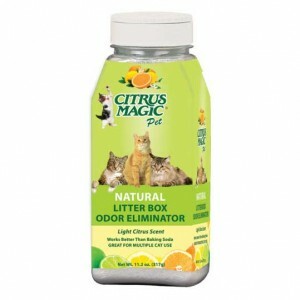 Don’t just control litter box odors, eliminate them with Citrus Magic Litter Box Odor Eliminator. 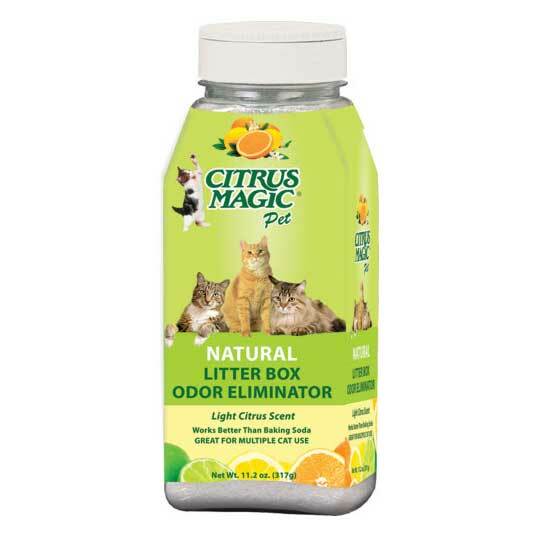 Our natural formula is make with borax powder along with fruit and vegetable odor eliminators to destroy odors and leave a fresh scent. 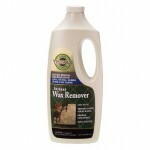 It can be used with any cat box filler and is so effective, it even works with multiple cats.